The Genelec 8030C Studio Monitor was introduced in 2017 and is the latest revision of the hugely popular studio standard 8030 model. 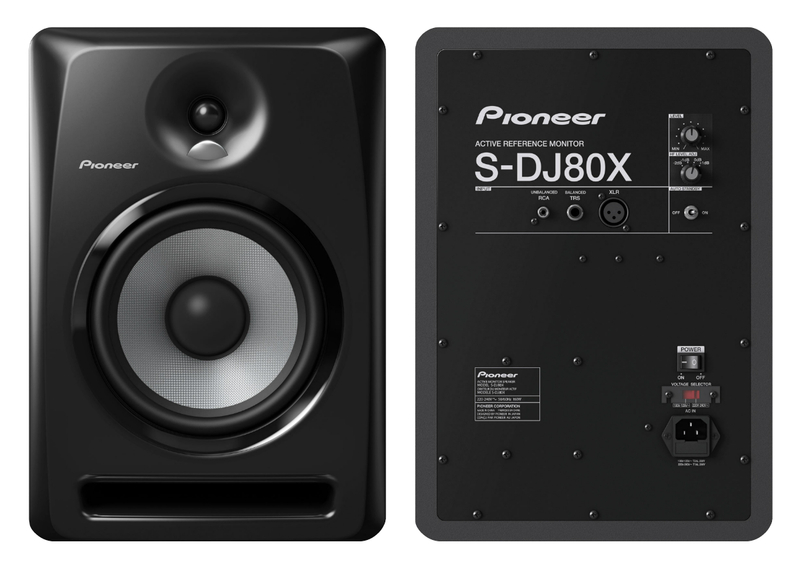 The 8030C now delivers 4 dB higher SPL and has a lower energy consumption than the earlier models. With its aesthetically beautiful rounded edges and outstanding sonic performance, every element of the Genelec 8030C is designed with utmost attention to details and consideration for the end user! Broad low-frequencies and high SPLs are delivered with a flow-optimised internal curved reflex tube and a maximised internal volume. And when you’re finished, Genelec Intelligent Signal Sensing (ISS™) circuitry detects when your system is no longer in use, placing it into an environmentally friendly, power-saving standby mode.